At the end of January, I generally go on a quick Valentine's Day shopping spree for my girls. 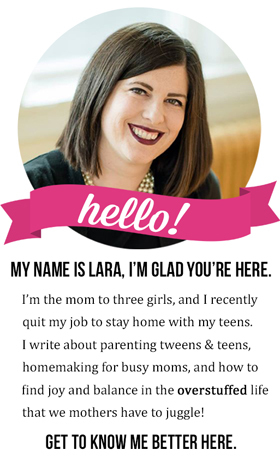 I look for small, useful items that I know will appeal to tween/teen girls that I can put into their Valentine's Mailboxes. Part of the tradition is making a little card to go with the little gift. The hard part is then coming up with fun and cute sayings to go with the items! 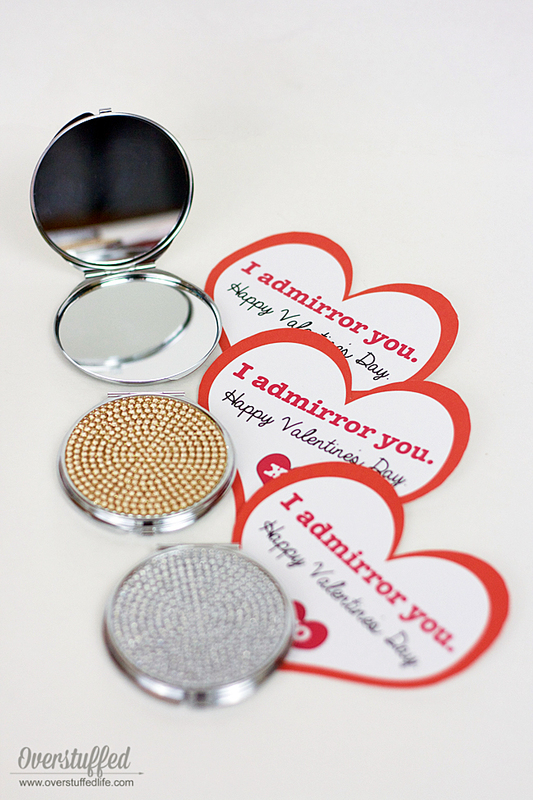 So when I saw the compact mirrors, I knew they would be something my girls would really love, given that they are always stealing mine out of my purse—but I had no idea how I was going to make a valentine saying out of them! After a brainstorm session, I still couldn't come up with anything for the mirrors, so I asked The Maestro. 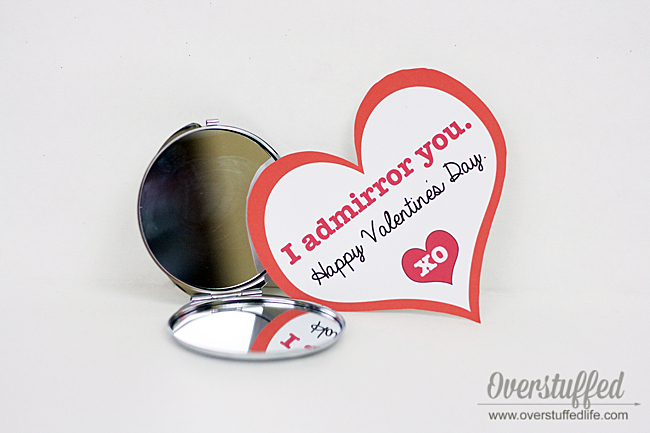 He immediately thought of "I admirror you." Isn't he clever? It was perfect, so I went with it. Bria, my 16-year-old, said it was her favorite thing she's ever gotten in the Valentine's mailbox. So it was definitely a win! I bought our mirrors at Michael's for $1.50 each in their little dollar section by the checkouts. 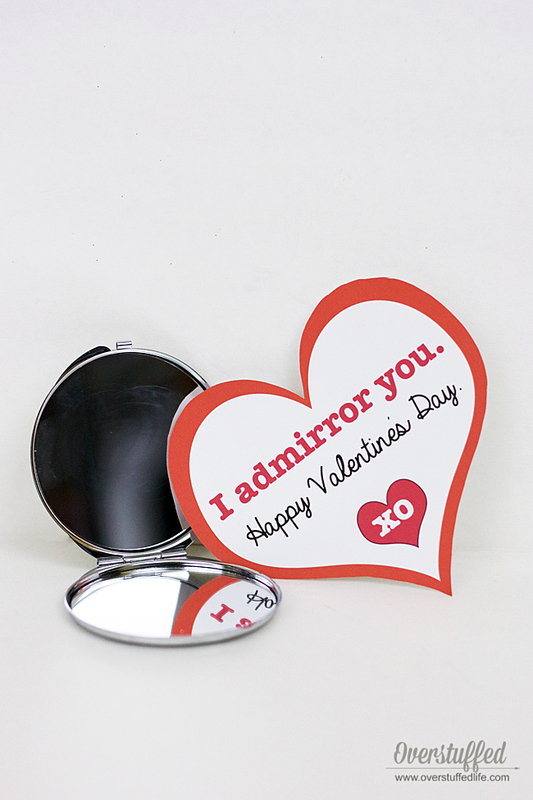 I looked on Amazon, though, and found all sorts of adorable compact mirrors there! 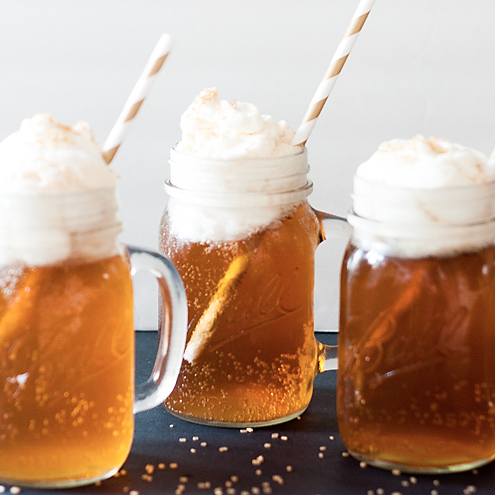 These ones come out to less than a dollar each, but you buy them in sets of 12—but look at how cute they are! 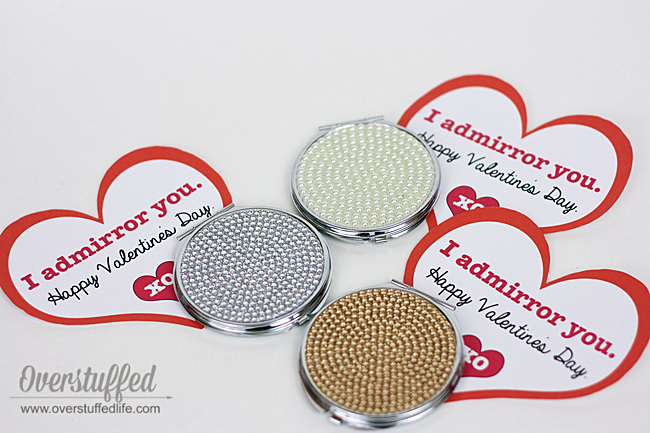 These are made to look like an oreo cookie and come with a little comb inside!—Cookie compact mirrors. 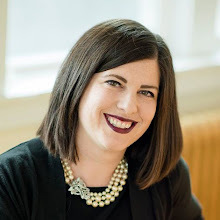 Enter your email address in the form below and the printable will be sent straight to your inbox. If you are on a mobile device, click here to see the form.